Clarity – from an iPhone | CMV SocialMedia Inc. 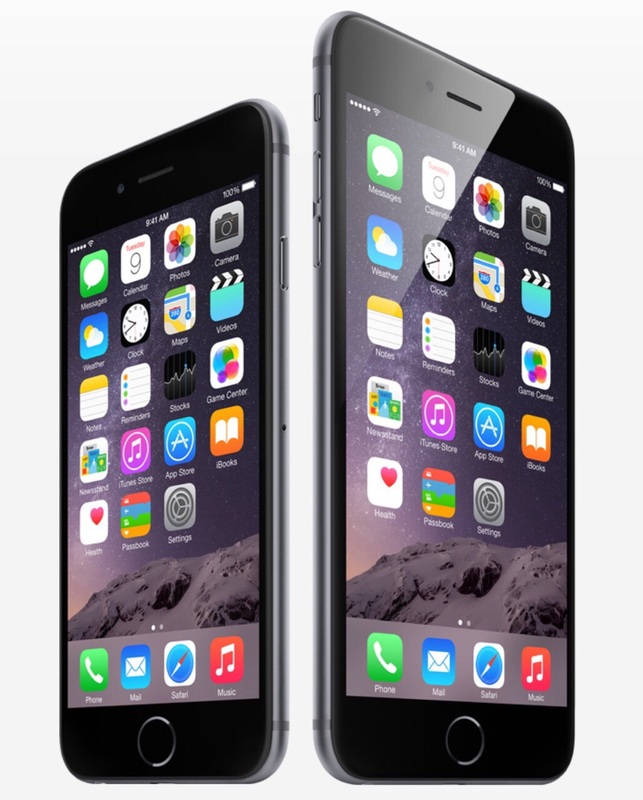 Being fully vested into the Apple ecosystem, I found the new iPhone 6 and 6-Plus to be quite appealing. Running much of my business from my phone and iPad Air as well as a significant amount of social media, web surfing, photography and reading, the promise of longer battery life on the 6-Plus was attractive. Also on the 6-Plus was the larger 5.5-inch display, in full glorious HD, no less. But the downside was also its upside; the thing is huge and pulling out it out of a pocket countless times each day to respond to notifications was inconvenient. Enter the iPhone 6 with many of the same attributes as the 6-Plus, light as a feather and still a gorgeous screen, but smaller at 4.7 inches. I also was able to tap away and function with it one-handed, something I loved about my older iPhone. With this, I returned the 6-Plus for the 6 but noticed that with my workload, battery life suffered whereas it didn’t on the Plus. After going back and forth playing SIM-card swap many times between the two devices, I settled on the larger 6-Plus, but not for the reasons of the phone, at all. What swayed it for me was reading this blog by The Minimalists. Focus was missing from much of my day – and busyness was rampant. The fact that the 6-Plus was and still is mildly irritating to pull out of a pocket has led me to use it less – but use it with purpose and clarity. Now, every time a notification goes off whether it be an email, text, Twitter or anything else, I leave it there until I’m in a place to respond with the attention it deserves. If I’m in a conversation with someone, I put it on do not disturb. In the end, I’m more focused on the world around me in a way that I hadn’t been in the past. My head is up, facing forward and incredibly, I’m actually less connected to the device, but more connected to the people and things around me. The device has become a tool of purpose, which is enormously gratifying and liberating. And, I haven’t missed a beat with any of my friends, followers, clients and opportunities to serve.